 Utility Traffic & Restoration, Inc.
Utility Traffic Control Services, Inc. The Utility Construction Services, Inc. (UCS) team is committed to zero lost time accidents, promoting safe and professional working conditions, and performing high quality work and craftsmanship. 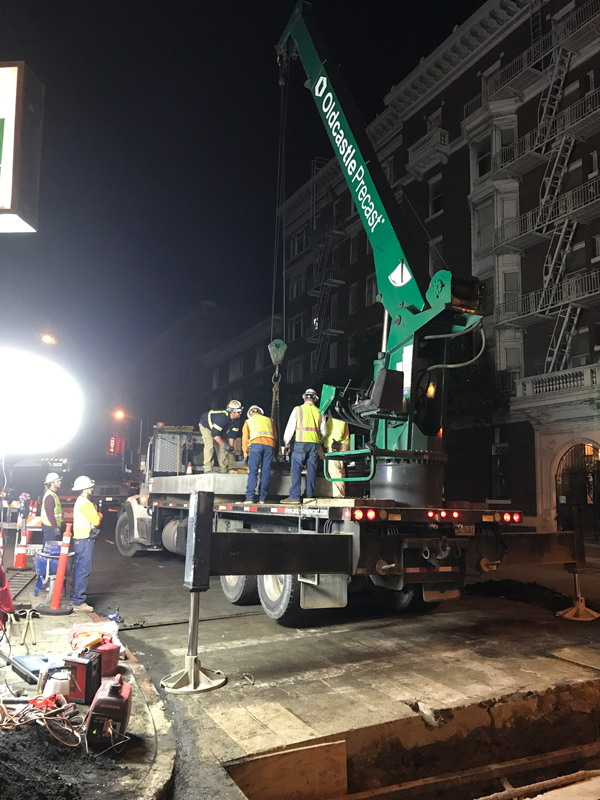 Our team is the best choice when working in a dense urban environment and constructing piped utilities (electric, gas, communications), concrete structures (electric vaults, equipment pads, streetlight foundations, tower footings), concrete and asphalt restoration of all sorts.  UCS maintains a qualified staff and utilizes the latest technology to provide the best in class service for our clients. UCS is the best option for your upcoming projects. We service customers in California, Oregon, Nevada and Arizona. UCS installs electric distribution facilities throughout the West Coast. This includes the installation of conduit, multiple duct packages, precast and cast in place equipment pads, equipment and splice enclosures. Additionally, we work in substations and distribution banks. We minimize the need for open trench excavation. UCS utilizes horizontal directional drilling whenever possible. The result is a faster completion of projects, savings in labor, material and site restoration costs with less disturbance to the public. UCS specializes in the demolition, construction and/or rehabilitation of underground utility vaults. Utility Vault Construction includes furnishing and installing conduits, lift out logs or manhole cover access openings, sump pump equipment, and dependencies to complete the installation. New utility vaults can be precast or cast-in-place. Rehabilitation of existing manholes can be achieved by pouring new concrete walls and roof sections in place around the existing structure or utilizing a modular panel, interior coating or shotcrete repair system. We will design the right solution to cost effectively execute the installation. We are on call 24/7, 365 days a year. We will assist from 3rd party dig in repair or failures requiring a solution to get customers back online. Our team of experienced underground technicians stand by ready to rapidly respond to your emergency. Problems seem to happen at the worst possible times and when they do, you need a company with the expertise and knowledge to locate and repair the problem properly and quickly. UCS performs a wide range of concrete and asphalt restoration services. ADA ramp design and installation, asphalt or concrete removal and replacement, asphalt grind and overlay, crack sealing and seal coating, stamped, exposed aggregate or colored concrete, curb and gutter, brick paver installation or repair and specialty concrete coatings. Same day restoration service can be provided for projects in high pedestrian or vehicle traffic areas to lessen the impact to the public and keep your project safe. Copyright 2019 | Alvah Contractors, Inc.